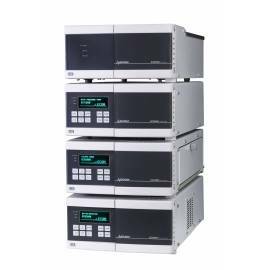 HPLC, detectors and collectors of fractions. In this category you will find HPLC, detectors and collectors of fractions. 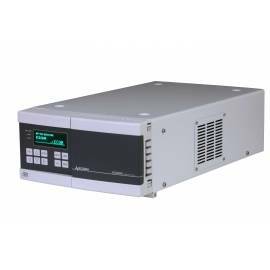 HPLCs analytical Ecom 2000 Series. 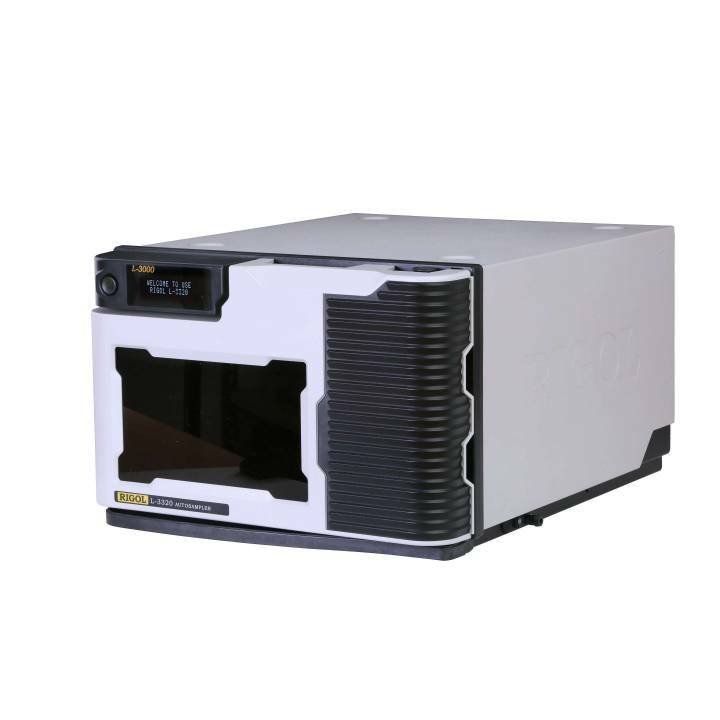 Selectable modules: detector UV-VIS (ECD20800) or PDA (ECDA2800), autosampler for 96 vials (L3320), pump isocratic flow of 10 ml/min, modulus of gradient with degasser (ECB2004), column oven with heating/cooling (ECO2080) or single heating (ECO2099). Software Clarity for control and data acquisition and processing. The marked price corresponds to the setting ECS05, see prices below for other configurations. 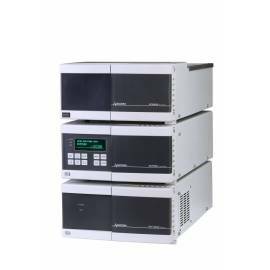 HPLC preparations Ecom 2000 Series. 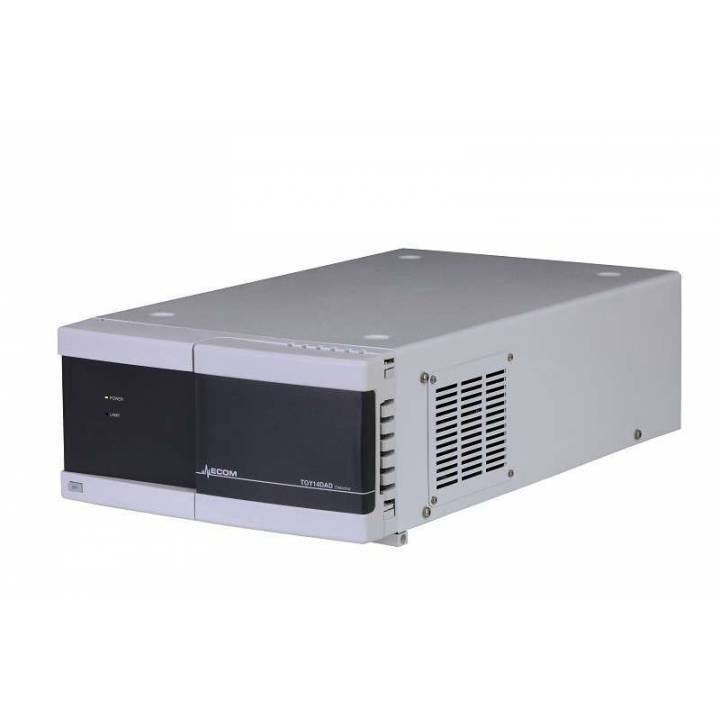 Systems configurable modular pump preparative isocratic (ECP2100/ECP2300) with flows of 50, 100 or 300 mL/min that works with a module of gradient/degasser (ECB2005) for four solvents; photodiode detector array-DDA (TOY14DAD) that allows readings of absorbance at four wavelengths simultaneously and realization of the full scan, fraction collector (ECF2096) for tubes 9, 21, and 40 mL. Injector manual. Software ECOMAC control and data acquisition. The marked price corresponds to the setting ECS12, for other configurations see below. ECDA2800 PDA. Analytical Detector diode arrray. 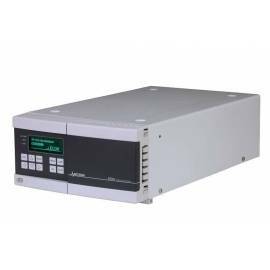 Measures eight wavelengths simultaneously, or performs a full sweep at a rate of 100 Hz. Range of wavelength 200 to 800 nm. Support for 3D through software Clarity. Noise level ±5x106 AU. Controlled by keyboard or software Clarity. ECD2800/ECD2600 UV-VIS. Detector UV-Vis with the longitude of wave variable in the range of 190 to 800 nm (up to 600 in the case of ECD2600). Automatic calibration. Noise level ±3x106 AU. Controlled by keyboard or software Clarity. There is a version specific for capillary electrophoresis (see).